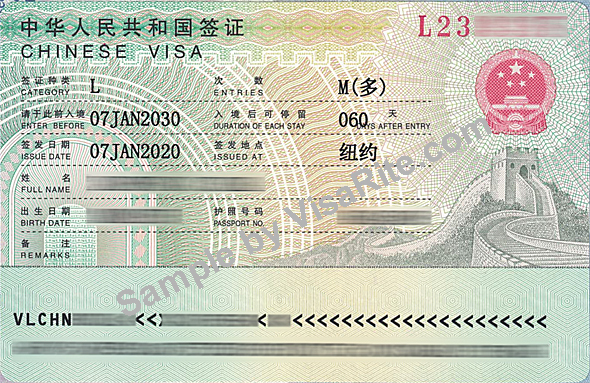 With Centre O, China Visa Application is fast and easy. We save you time from running around to the Visa application centre and filling out the forms correctly when we can help you do that in one go. Not only are we time sufficient but we make the applications clear so no problems will arise. We have the knowledge to advice what visas you are capable of obtaining and what requirements you need.